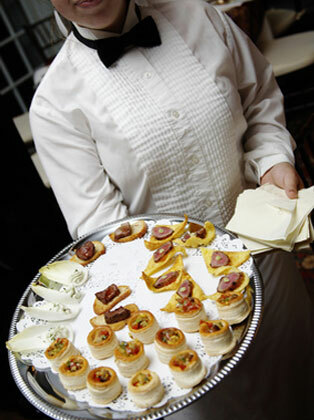 Daniel Cuisine offers excellent catered cuisine, great service at an affordable price. Call to find out what we can do for you 818-253-4588. Vered Izaac’s Daniel Cuisine catering service was wonderful from the phone conversation to the planning of the production of Christmas party 2012 at j2 Global™ . First of all, she truly helped to create a menu that was unique and fit to our company budget throughout the evening, the presentation of the food and the food was amazing. Her team was so friendly and knowledgeable on all the menu items. I recommend Daniel Cuisine for any occasion and will definitely use her service again…. I want to thank you for the delicious dinner you made for all of us on Friday night. We all really enjoyed your wonderful food. Take care.